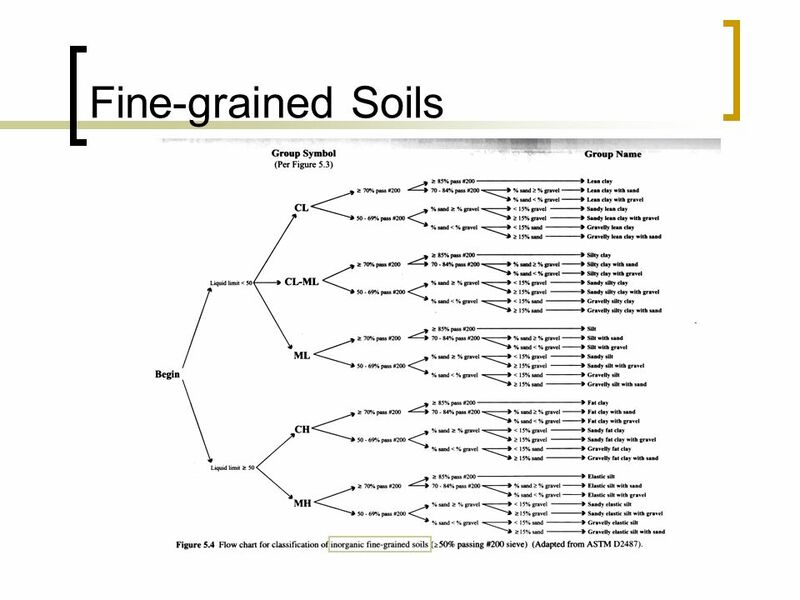 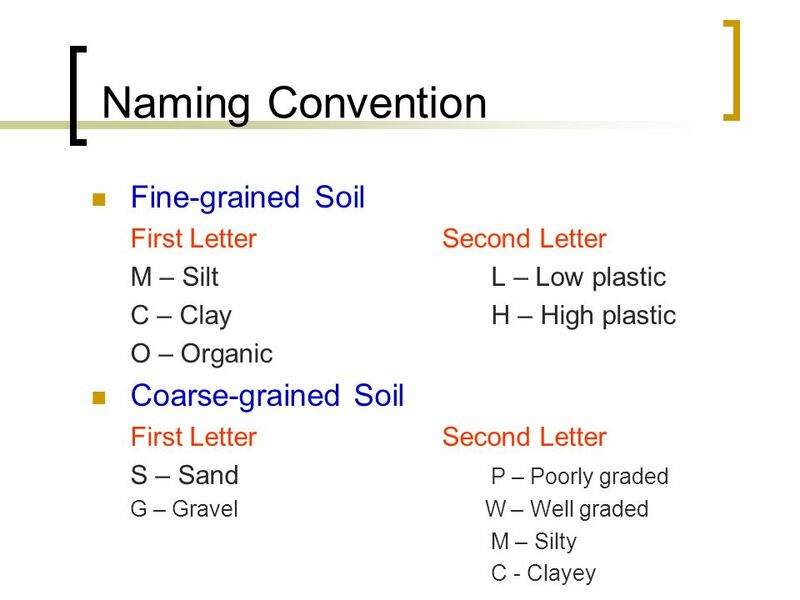 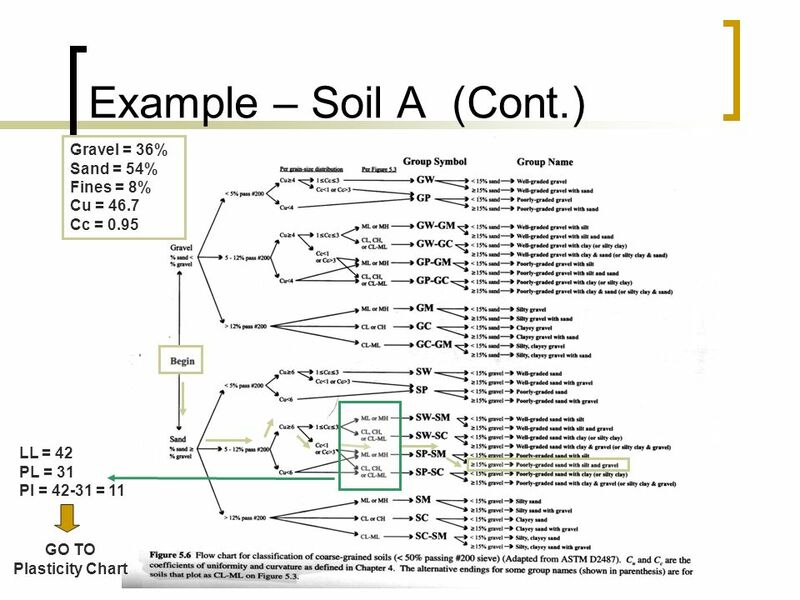 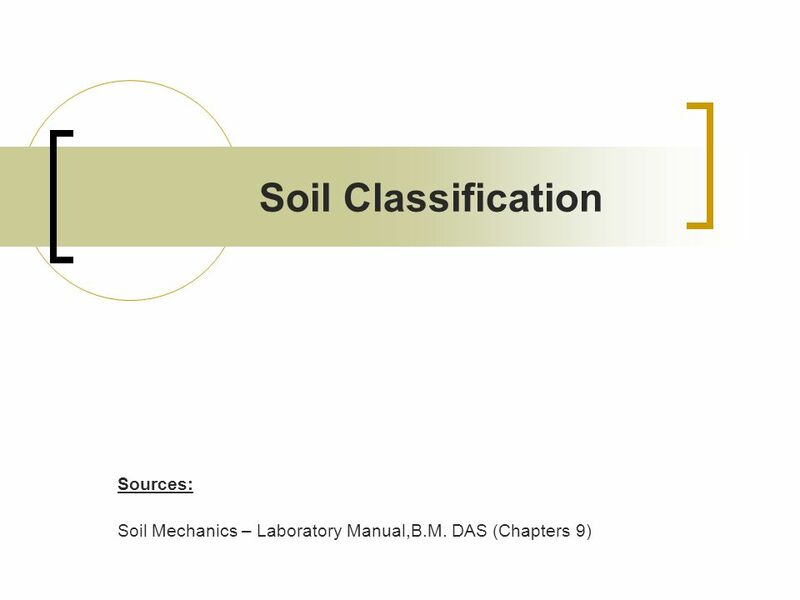 Download ppt "Soil Classification Sources:"
Earthworks Module #7 Prepared by Dr. Randy R. Rapp July 2005. 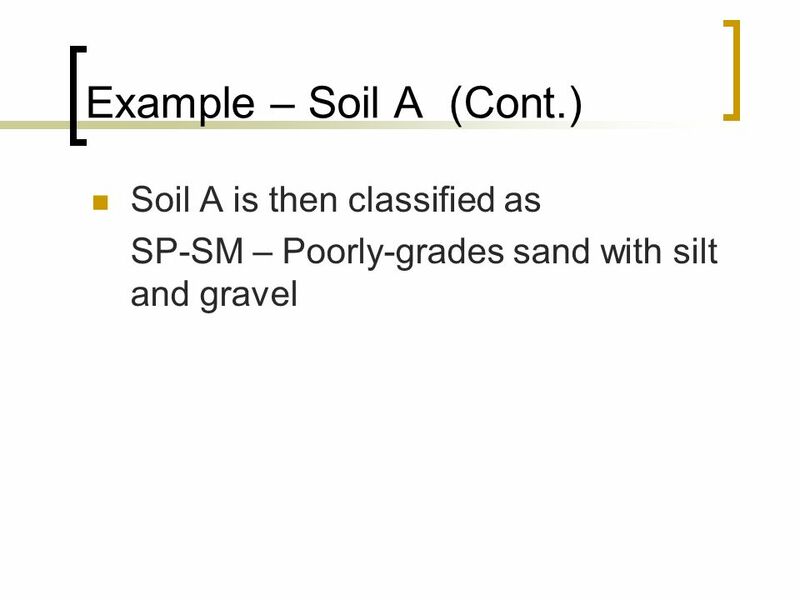 Chapter 16 Subgrade Materials. 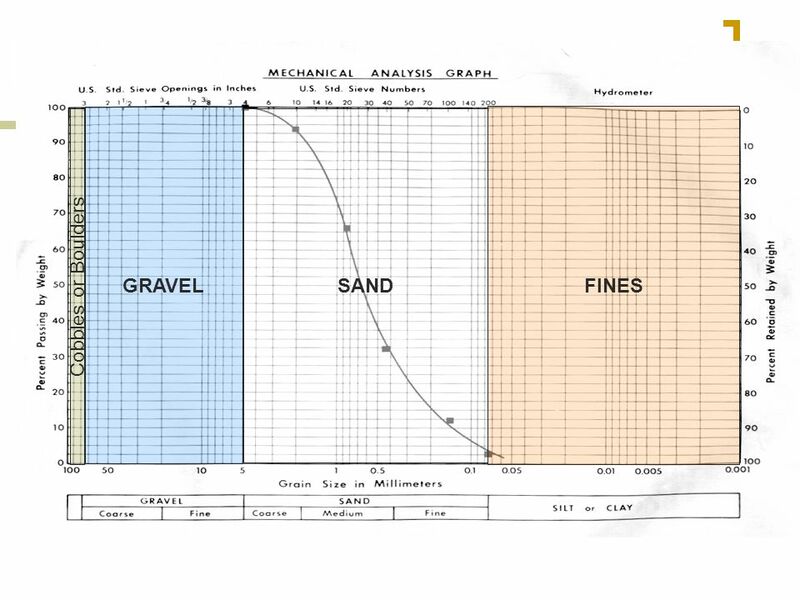 Components and Functions. 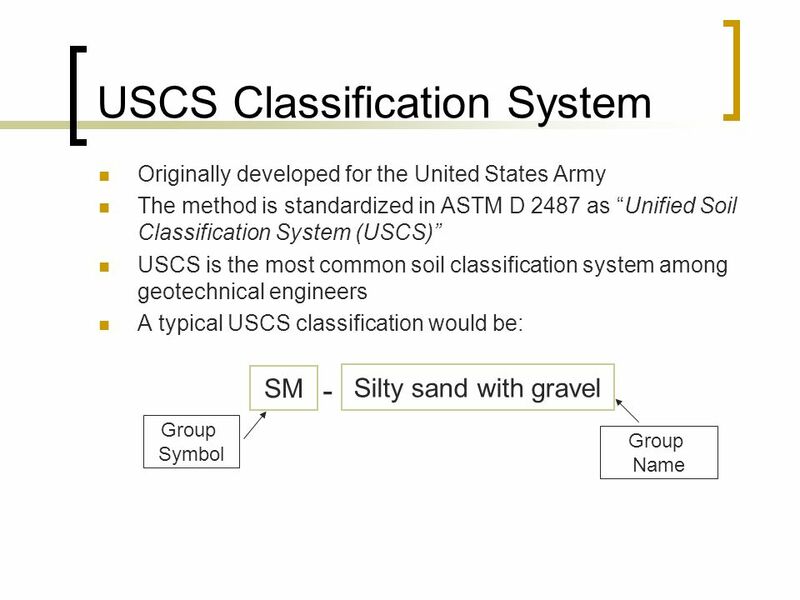 AASHTO. 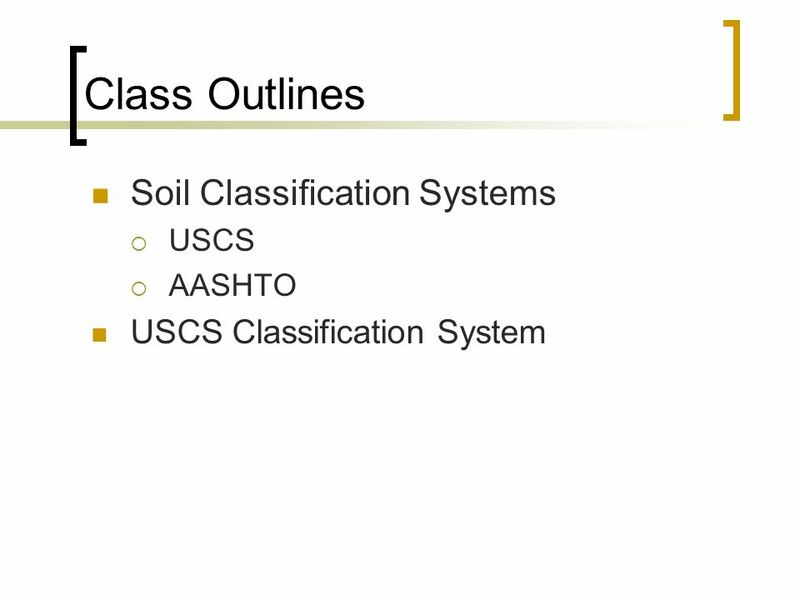 AASHTO stands for American Association of State Highway and Transportation Officials.AASHTO proposed soil classification in 1929 and had undergone. 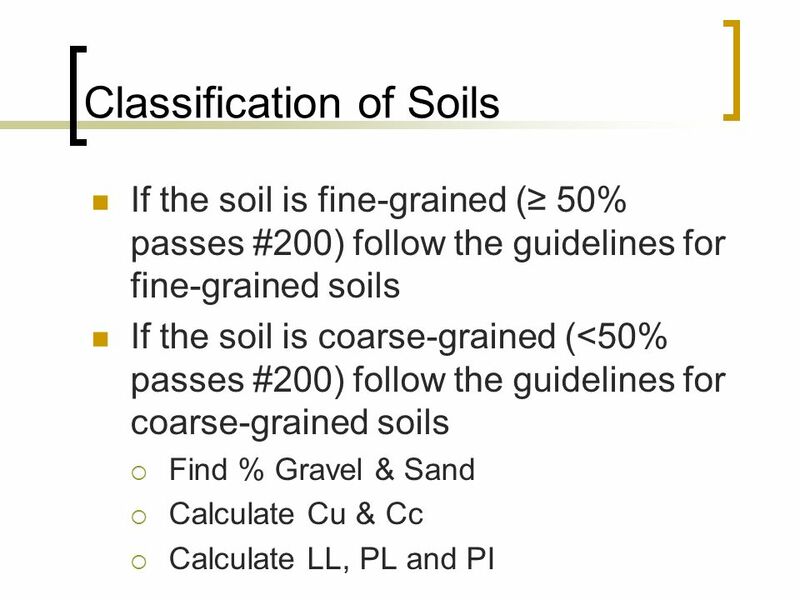 Wuttichai Prachantrikal Master Candidate Geotechnical Engineering Civil and Environmental Engineering University of Missouri - Columbia Hydraulic Conductivity. 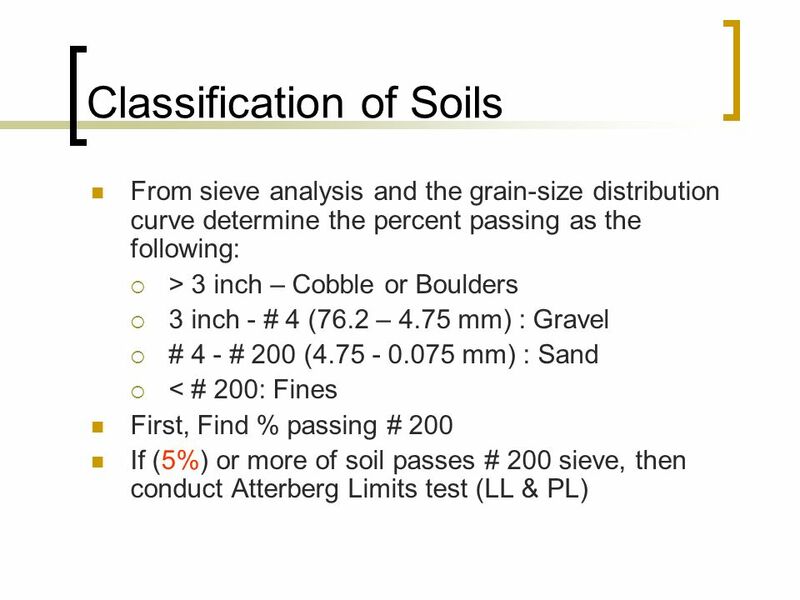 Florida Rock Chute Design and Construction Workshop Filters, Bedding, and Geotextiles Benjamin C. Doerge NDCSMC Ft. Worth, TX. 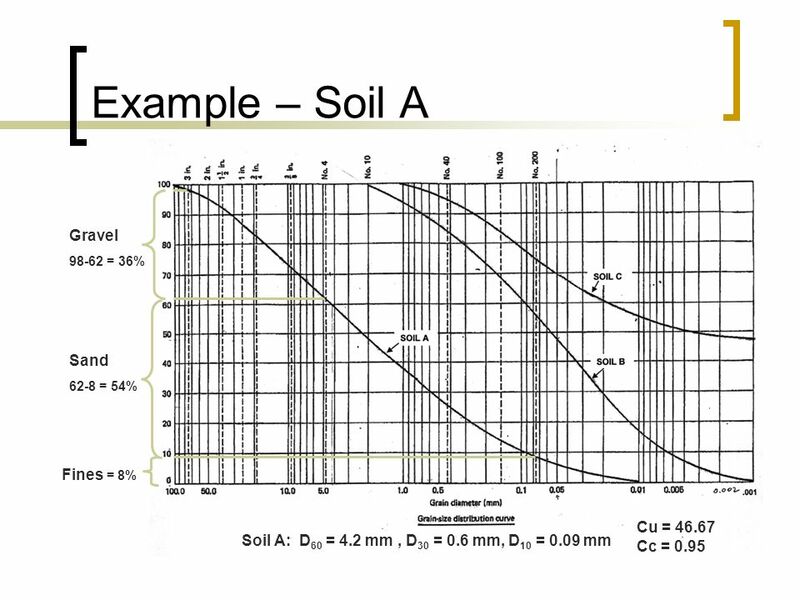 Foundation Design Building structural system By Dr. Sompote Youwai. 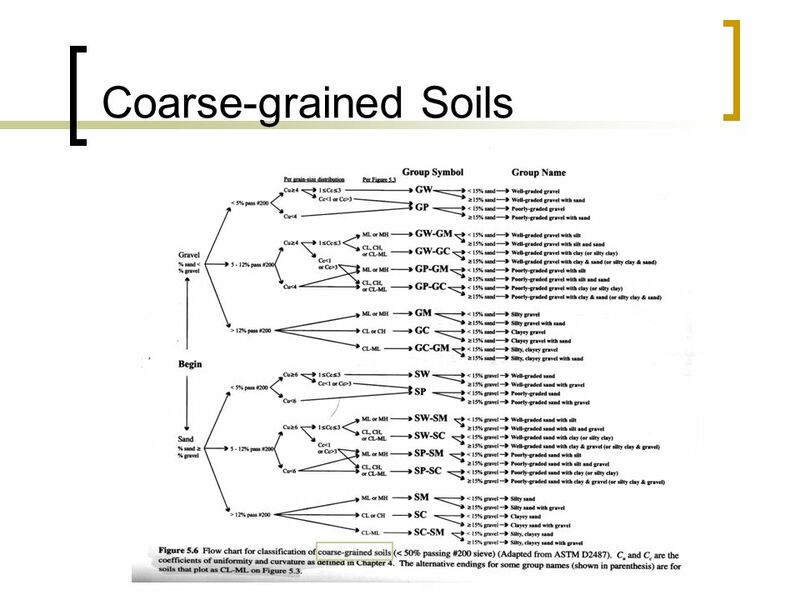 Rock Cycle & Soil Origins Magma –> Igneous Rocks Intrusive, Extrusive Transportation, Erosion, Weathering Sediments -> Sedimentary Rock Metamorphism Melting. 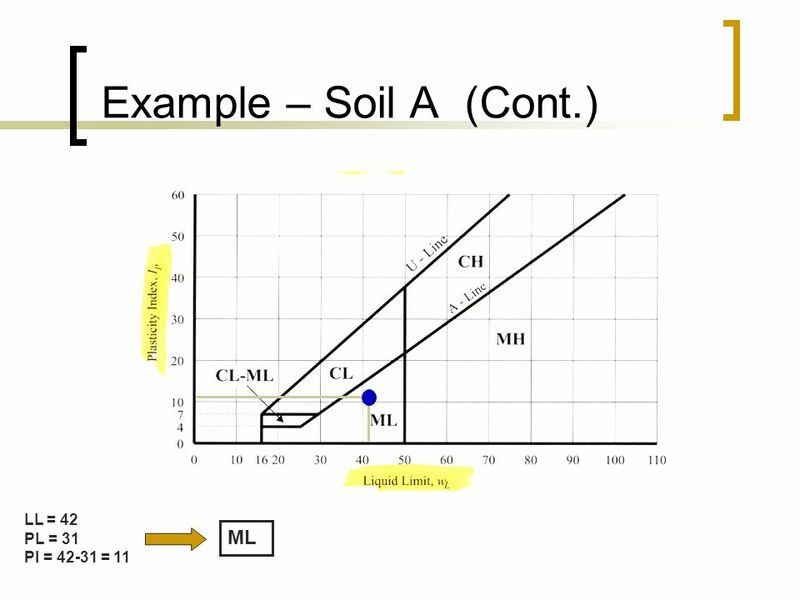 Faculty of Applied Engineering and Urban Planning Civil Engineering Department Soil Mechanics ECGD3303 Grain Size Analysis Lecture 2 Week 1 1 st Quadester.